New to the sport? Scroll down for the 2018 / 2019 entry level course dates. 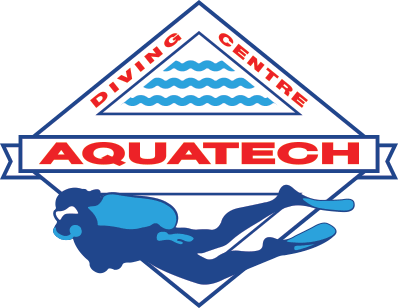 Aquatech Dive Club members June come along to fun dive or assist on any of our course dates. Any Aquatech Dive Club member looking for a buddy or dive through the week or weekend contact us.